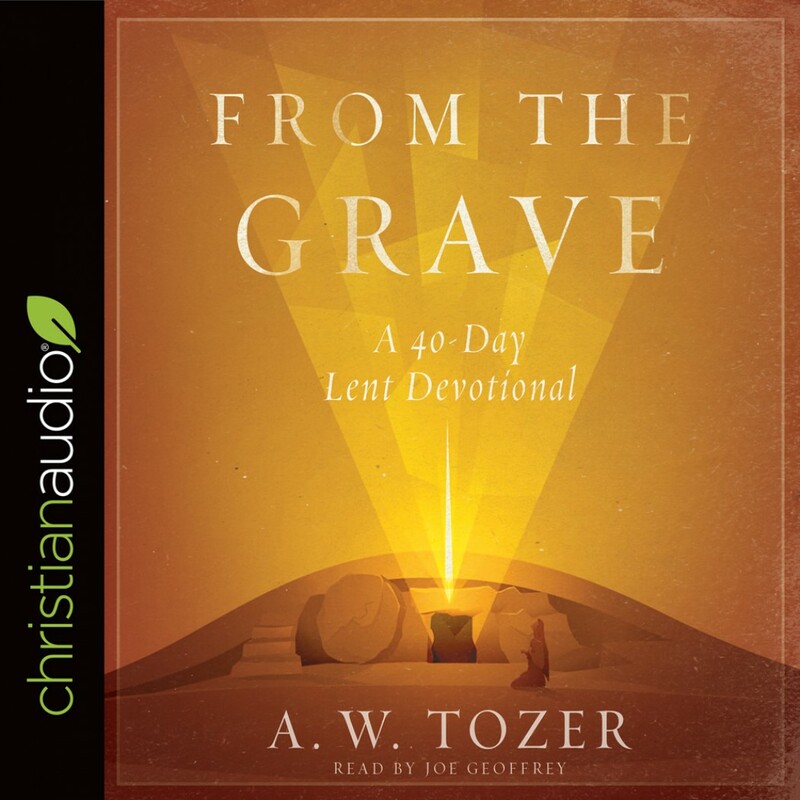 From the Grave | A. W. Tozer | Audiobook Download - Christian audiobooks. Try us free. It's true for the field and for the soul: Neglect leads to weeds, but careful cultivation yields a harvest.